Reliable & Dependable Auto Transport, transportation type: Open|Enclosed. 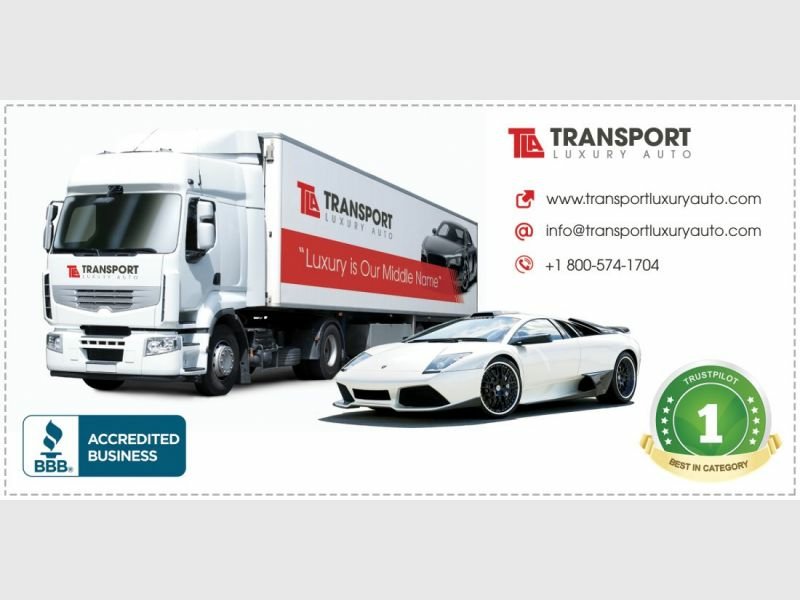 Transport Luxury Auto Crop is an industry leader in auto transport, we handle all transportation needs, specializing in enclosed white glove service. WE have a stellar reputation through our years of experience and we treat each customer with the respect and honesty they deserve to keep it that way. 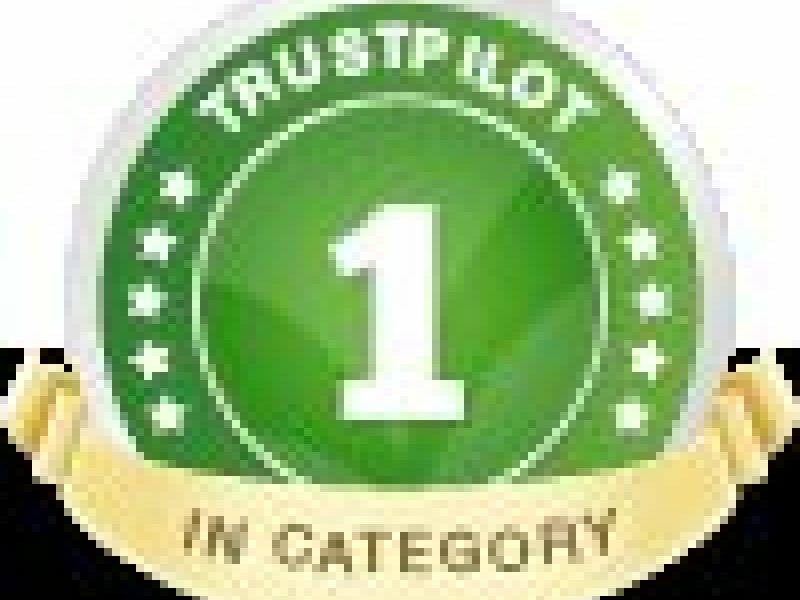 See some of our reviews on, Transport Reviews, and Trustpilot amongst other places. See our BBB accreditation. 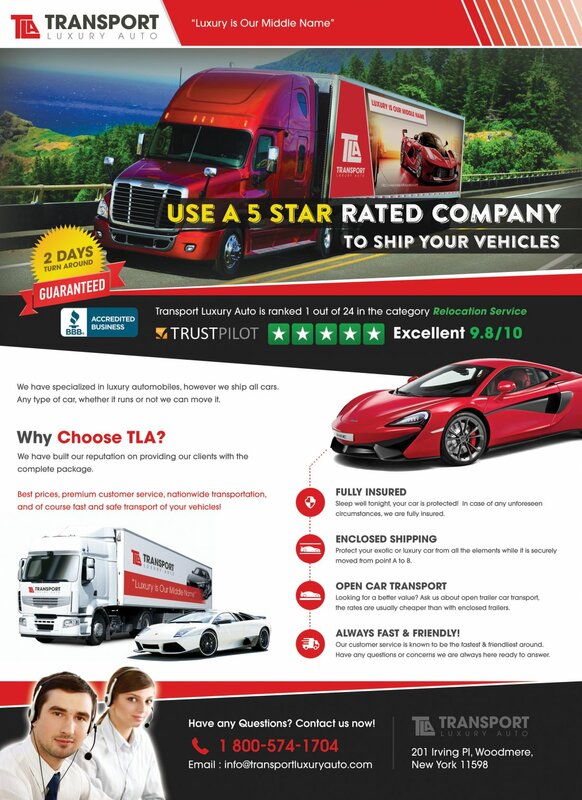 Come get a commitment free quote at transportluxuryauto.com or call us 800-574-1704. Looking forward to serving your auto transport needs in the near future.